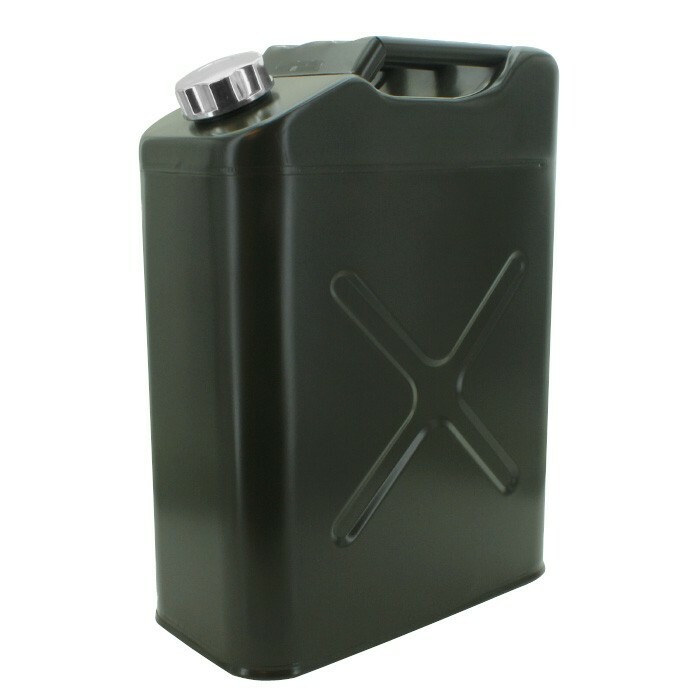 Rough Trail 5.4 Gallon Jerry Can in Olive Drab Color. 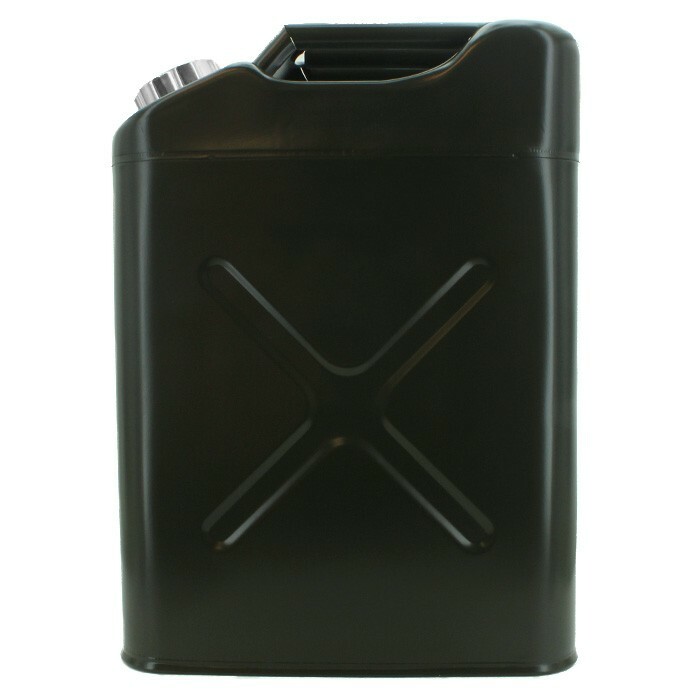 5.4-Gallon Metal Safety Gas Tanks. 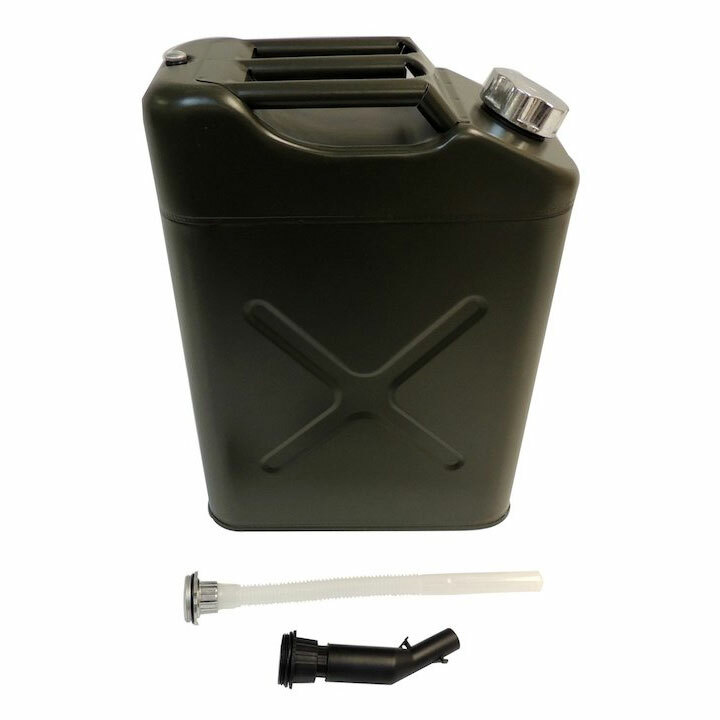 Includes include a plastic pour spout, vent and a travel cap. 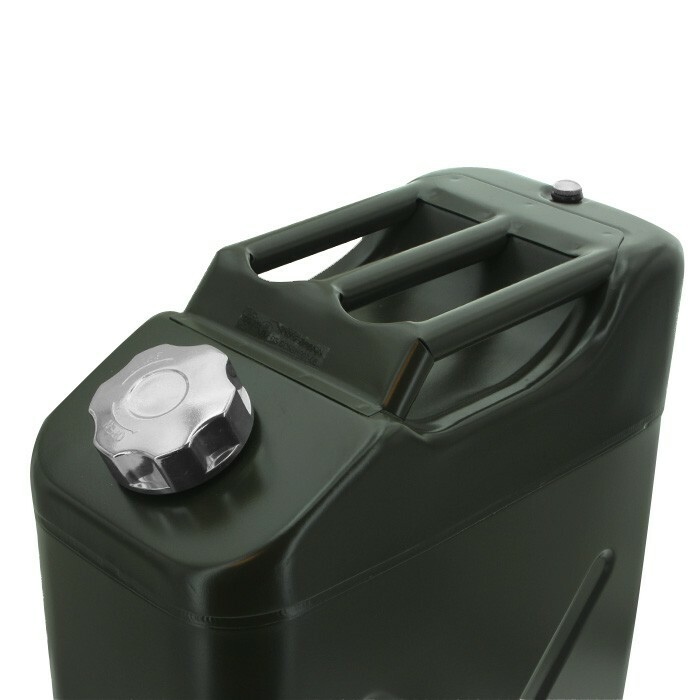 Any Vehicle; Olive Jerry Can; RT Off-Road's 5.4 gallon galvanized steel cans include a plastic pour spout, vent and a travel cap. 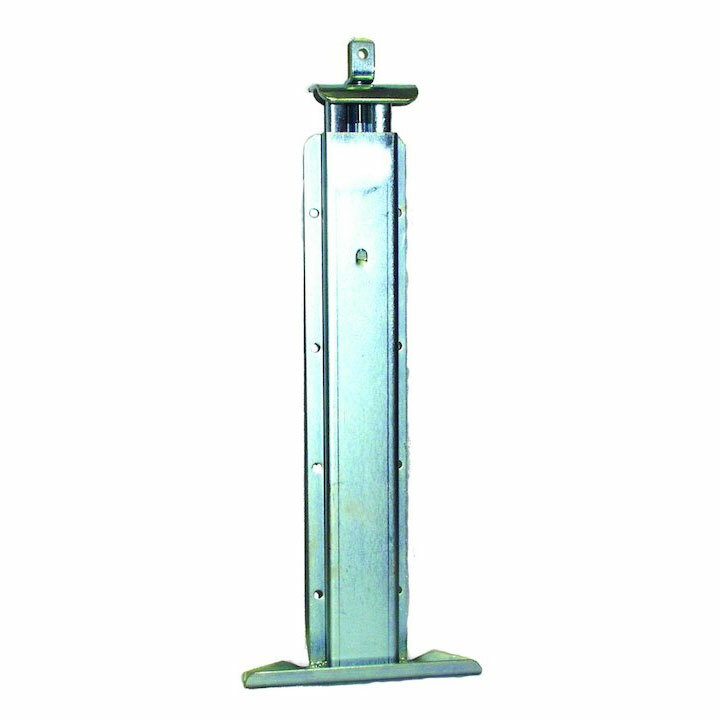 The painted steel construction can easily be painted a custom color or used as it is received (Red or Olive). UN and Canada approved. US Forest Service accepted. 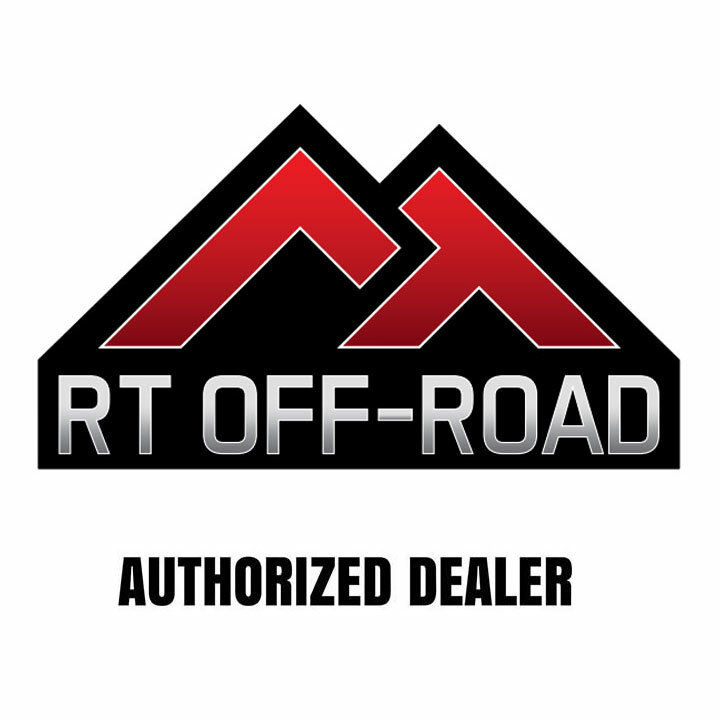 Universal Mount (part #RT26012) sold separately.